Today celebrates my one year anniversary as a resident of Spain. 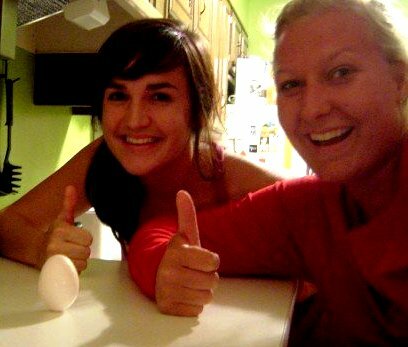 As a means of celebration I would like everyone to go to their refrigerator and take out an egg. 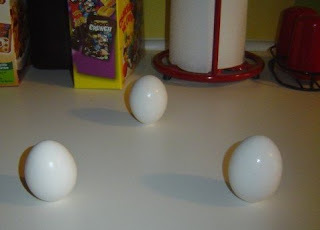 Now find a flat surface and balance your egg until it's standing on its own! Not only are you celebrating my one year anniversary of being a Spaniard, you're celebrating the Fall Equinox/First Day of Fall. Now this egg business can be accomplished. It takes patience, but once your little round friend is standing on his own, you'll want to give a thumbs up too.